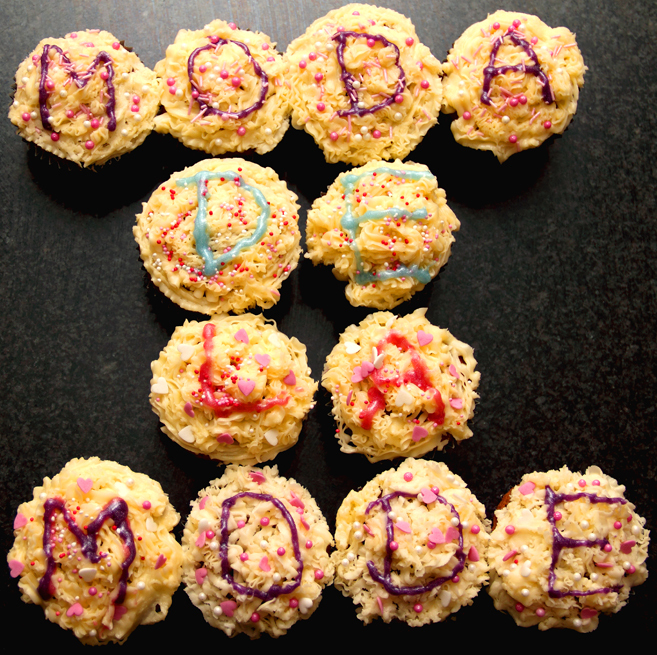 Moda de la Mode is 1 Year Old Today! Enter Our Birthday Giveaway! "Happy Birthday to you, Happy Birthday to you, Happy Birthday dear Moda de la Mode, Happy Birthday to you!!" As it is Moda de la Mode's birthday, I feel it is a time for presents so I want to take this opportunity to launch Moda de la Mode's first ever blog giveaway. You all saw the Fashion DIY headband that I made yesterday and as that was a very special DIY project, commemorating the first year of blogging, I feel it is only right to offer that as the giveaway prize. 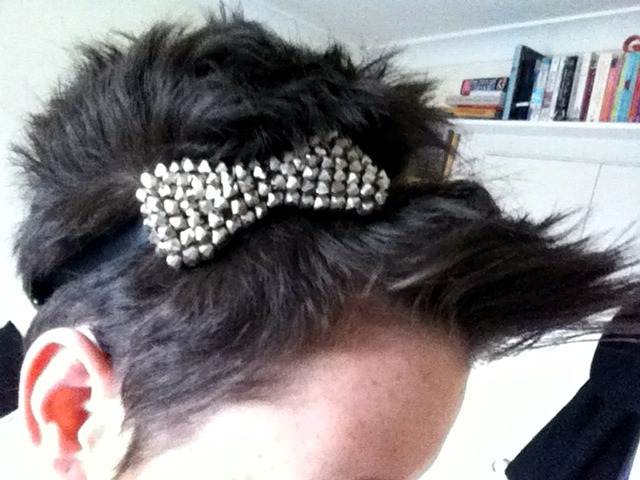 Just follow these 3 simple steps then the headband is one step closer to being yours. I will pick a winner at random on the 17th November 2011 and the winner will be contacted the same day. You MUST give me a way of contacting you either by Twitter, Facebook, Email etc...so that I can send the prize off to you. At 12pm today, London Uk time, I will be hosting a birthday party on Twitter. All you need to do is be following @modadelamode on Twitter and look out for the hashtag #modadelamode All the rest will become clear when the party starts.